The artistic works and trends of a given period are often an expression of a world view, expressing social ideas and values inherent in every culture and society across space and time. Music is no exception. Musicbox Club Docs is a series of documentary films centered on the newest generation of Portuguese music creators and artists. 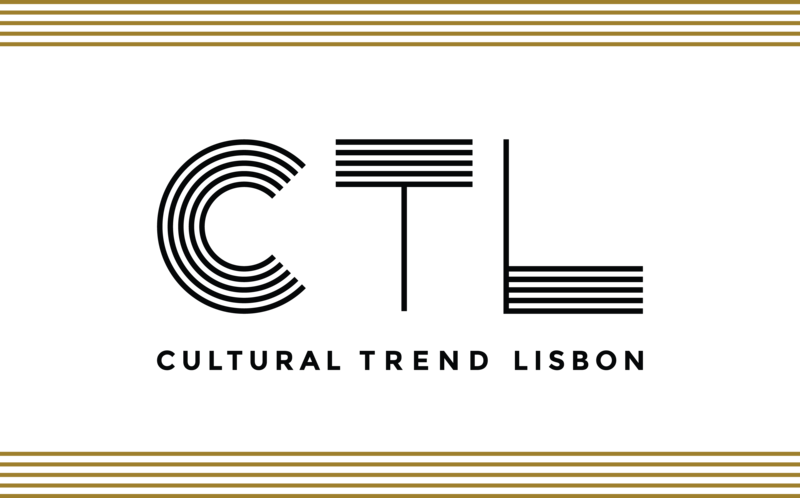 Filmed in Lisbon, each episode is dedicated to an artist or band, bringing to a focus their artistic inspirations and influences and the creative process they use in developing their creative work. All episodes were first screened at IndieLisboa (Independent International Film Festival, Lisbon) and later broadcasted on Portuguese public channel RTP2.